With a presence in 80 countries organized around all major global financial centers, BNP Paribas has one of the first international banking networks. 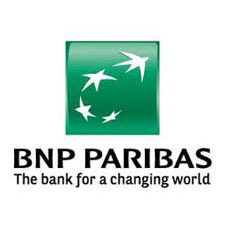 Complementarity of its commercial and financial activities, BNP Paribas also emerge as a major player in Corporate and Investment Banking, the international private banking and asset management. BNP Paribas has developed three major complementary areas of activity that are strategic strength and financial strength of the Group. The synergies between our business and our financial offices worldwide, giving us the ability to meet the challenges of our customers.